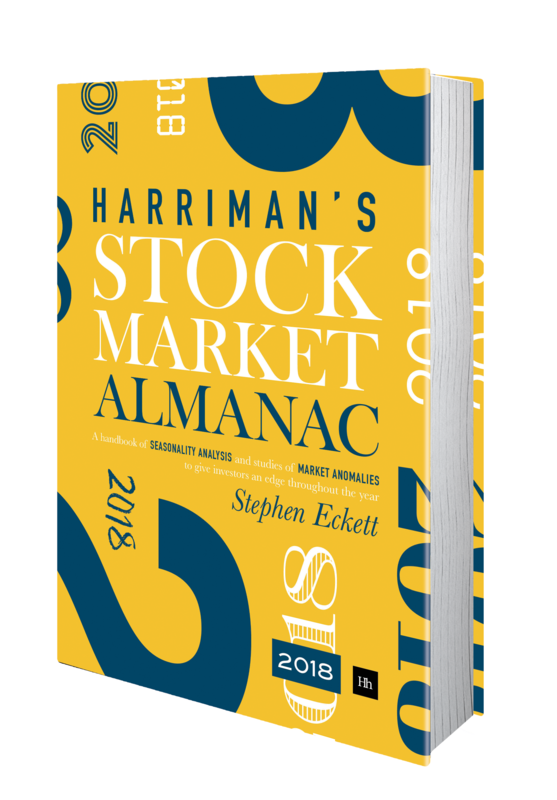 The new Almanac for 2018! 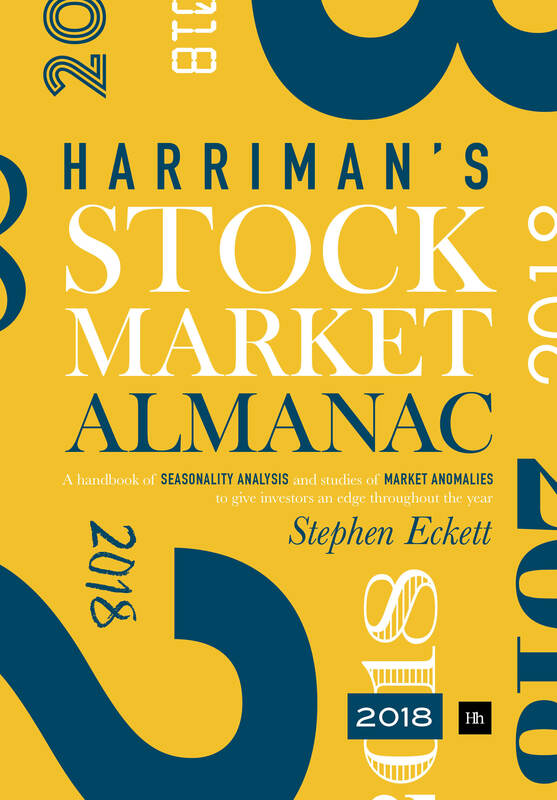 The new edition of the Almanac, Harriman’s Stock Market Almanac 2018, is at the printers now and will be available from 27 November 2017. Order your copy now! This entry was posted in Miscellaneous, News and tagged Almanac by Almanacist. Bookmark the permalink.